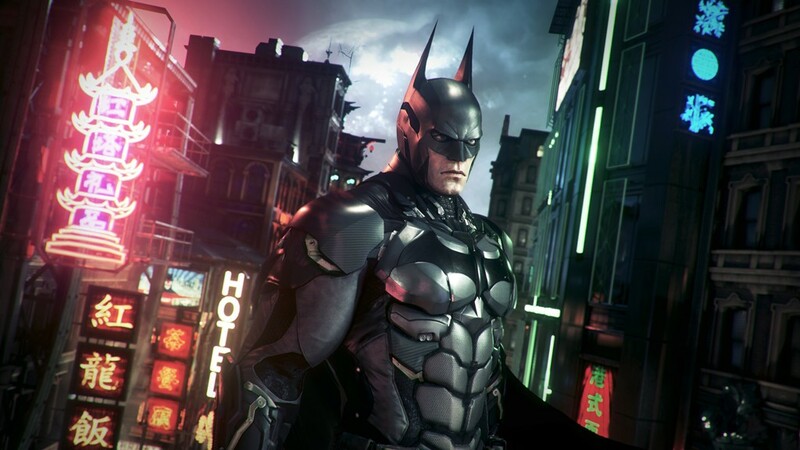 We’ve got new details for what’s inside the Batman: Arkham Knight limited edition bundle for the Sony Playstation 4. Ok first things first, release date. Sony Asia stated that the game will be released June 24, 2015 with preorders starting today. 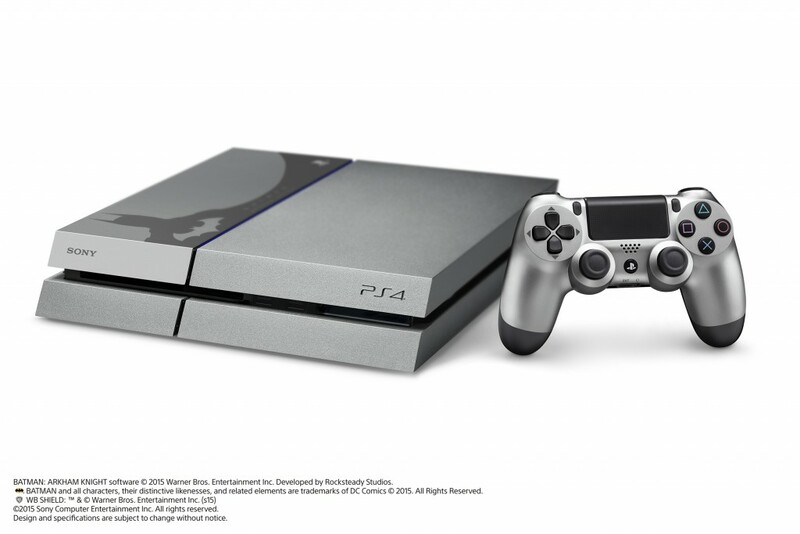 The console will include a grey Playstation 4 unit with a matching dualshock 4 controller in steel grey, a Batman: Arkham Knight Steelbook and a one-year extended warranty service. You can get pre-order this limited edition PS4 at authorized Playstation dealers and Sony Store all around the Philippines.